Optional Upgrade to Next-Day Priority Despatch Available. Alpha hardtop canopies are strong reliable, durable and extremely stylish. 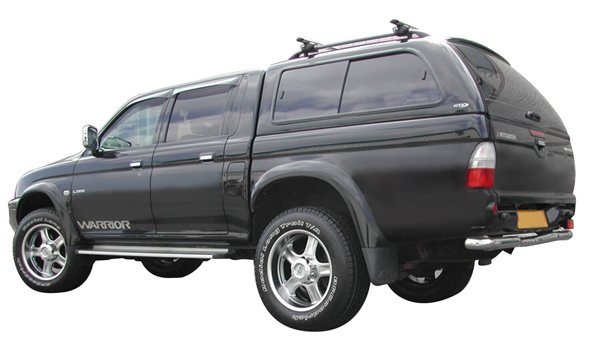 The Alpha GTEM1 Pick up Hard top model combines subtle styling and a strength of design with high specification to suit a variety of hard top users. Alpha GTEM1 hardtop canopies are strong reliable, durable and extremely stylish. A deep lustre DuPont paint finish gives an excellent finish to the Alpha hardtop and is used by many vehicle manufacturers as there chosen partner. As well as their attractive design, the Alpha GTEM1 hard top has many practical features. 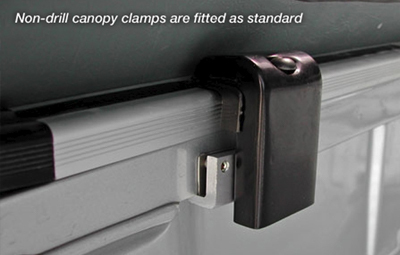 The patented Alpha designed 6-point fitted clamping system means the Alpha hardtop canopy can be fitted without drilling the vehicle and allows for simple installation and removal of the hardtop when required. 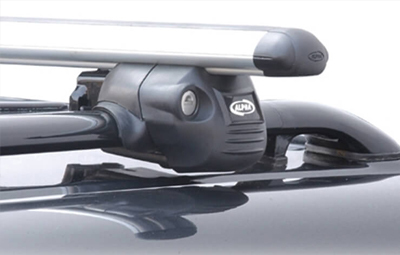 Alpha hardtops have a reputation for quality, and continuous engineering development and improvements in design and production processes ensure the end-user excellent service from their Alpha hardtop. 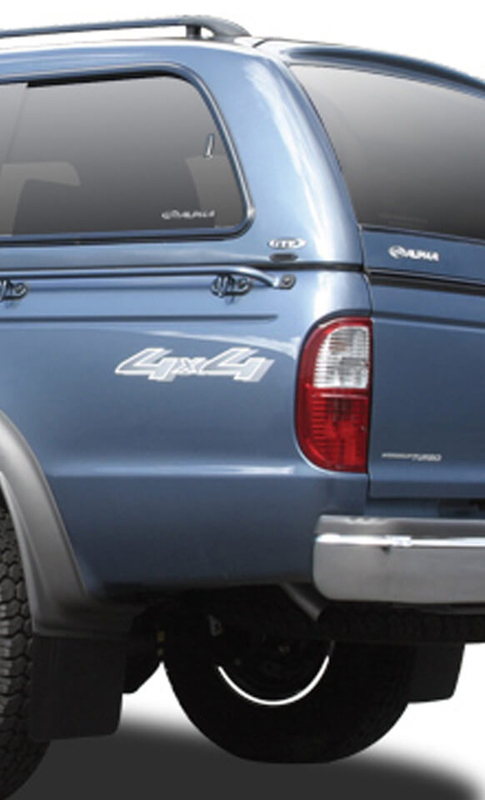 Alpha hardtops are sold worldwide and many car manufacturers fit Alpha tops and accessories where high specification and top quality are sought by discerning customers. Replacement glass & spare keys are stocked in the UK. 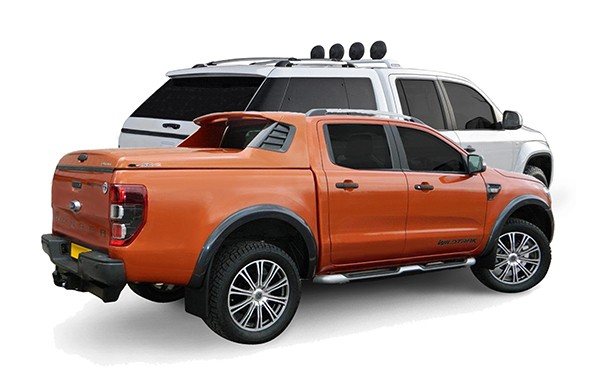 Alpha are a global manufacturer and exporter of pickup canopy tops making hardtops to a European specification and taste. Industry leaders with in-house GRP pattern and mould making, Alpha are manufacturers of stainless steel and composite components including locks, hinges, strikers and handles as well as aluminium extrusions. Alpha control quality by making most of the critical components in-house rather than outsourcing, or using common or readily available hardware. 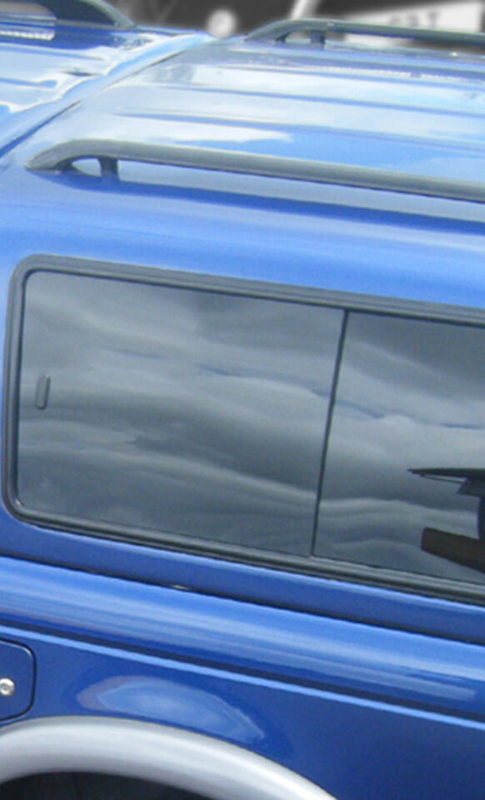 Alpha are the only truck top canopy maker to our knowledge, who actually manufacture, cut, temper and etch their own glass, all of which is E-Marked for European use. 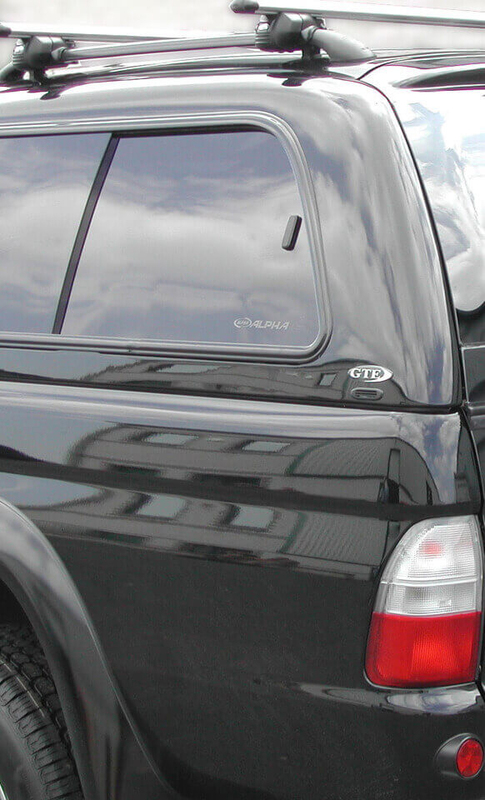 You are choosing a high end, quality branded product when you choose an Alpha top for your truck. 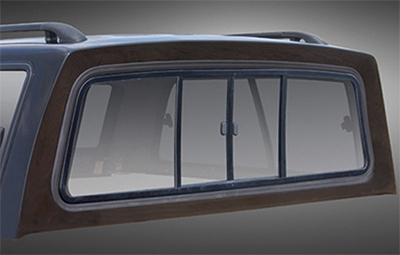 We GUARANTEE you will not find a better engineered hardtop ANYWHERE.